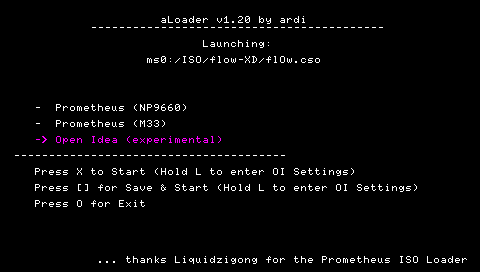 ardi has released version 1.2 of his aLoader plugin which should work perfectly with 6.20 TN-D. 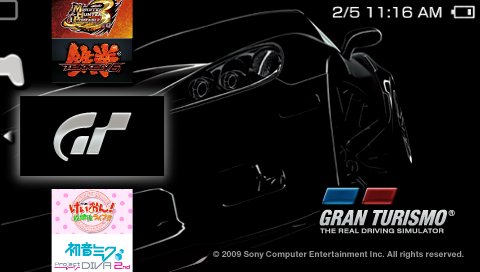 This release includes a new menu when specifying drivers to load your game ISOs. Aside from the usual bug fixes, aLoader 1.20 plugin also supports working in tandem with the OpenIdea ISO loader, giving you more options with your preferences. Currently only ISOs are supported by the aLoader plugin. So this works perfectly with 6.20 TN-D (PSP 3000)? I’ve tried prometheus with my psp and it starts the gui with all the guides and buttons to press, but it won’t let me press anything just freezes.